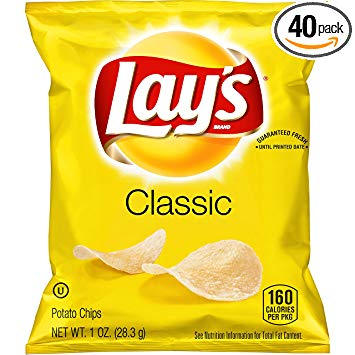 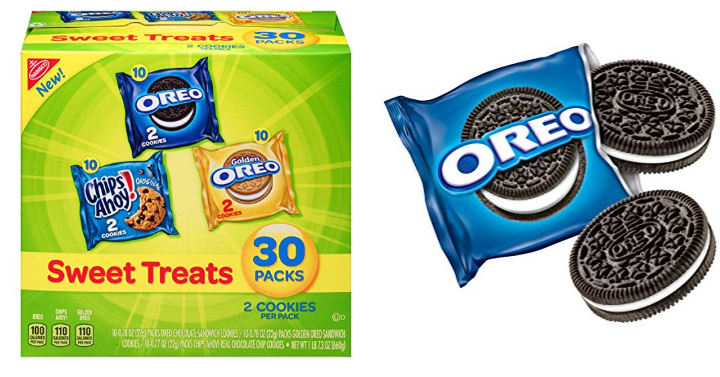 Nabisco Sweet Treats – Variety Pack Cookies, 30 Count Box Only $6.63 Shipped! 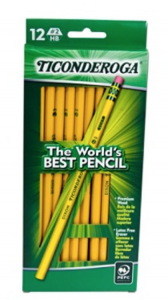 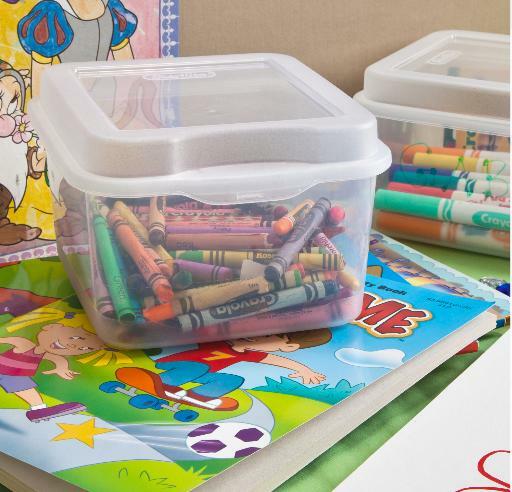 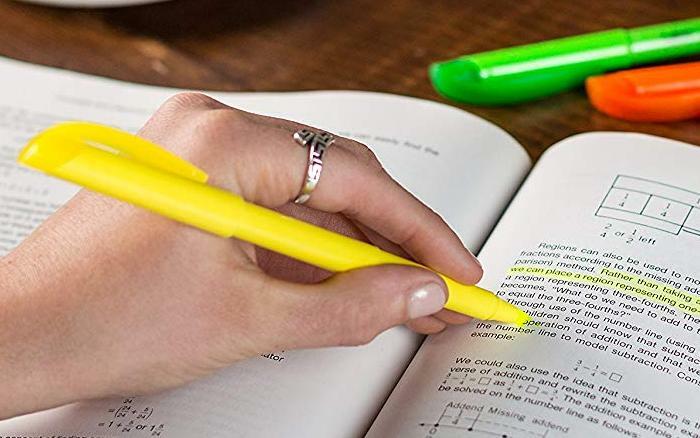 BIC Brite Liner Highlighter, Chisel Tip, Yellow, 12-Count – Only $5.09! 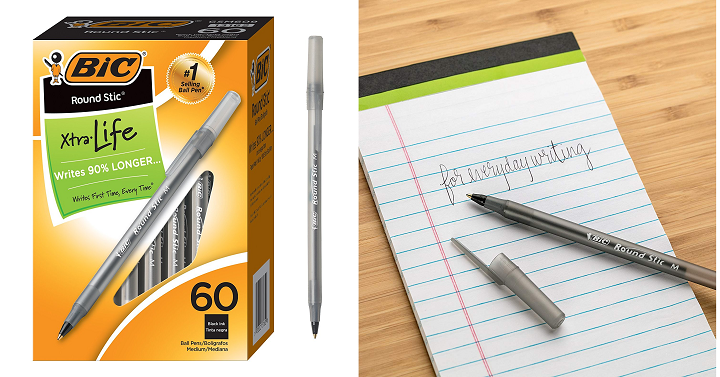 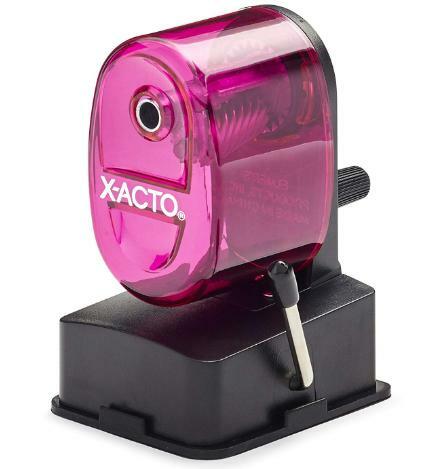 BIC Round Stic Xtra Life Ballpoint Pen (60 Count) Only $3.00! 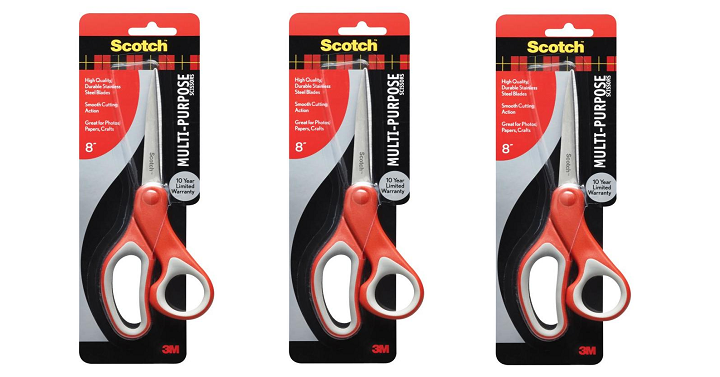 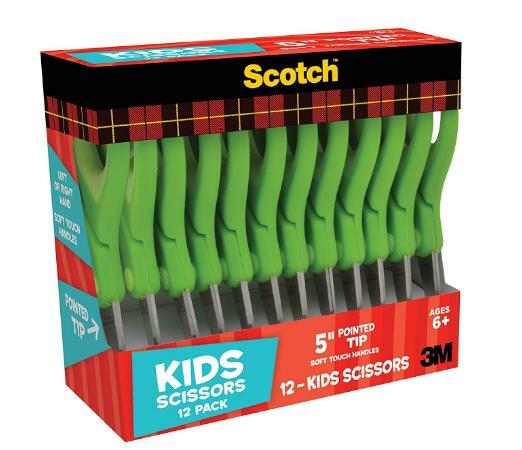 Scotch 5-Inch Soft Touch Pointed Kid Scissors (12 Pack) – Only $6.71!